Aggressive styling accentuates the Prodigy's performance enhanced design. The large interior volume provides enhanced field of view and fog prevention. The I/O combines a wider field of view, innovative Responsive Fit frame design, and updated looks. All while using your same proven lens. The spherical lens has 5X antifog, Smith's highest level of anti-fog technology, and TLT optics for crystal clear vision. The original I/O was the first goggle to solve the problem of what to do when changing light and weather demanded different lenses. The new I/O continues that legacy of uncompromising performance. Gonex Polarized Ski Goggles Anti-fog Anti-glare Snow Goggle UV400 Protection with Oversized Double Spherical Lens Features: 1. Polarized Outer Lens: Spherical designed double-layer lens provide wider crystal clear view and avoid sight interference. UV400 protection coating on the lens prevents the harmful light and glare. Italy imported grey Inner lens: suitable for sunny condition.2. Excellent Anti-glare and full REVO lens: Please remember to avoid touching the lens surfaces with your fingers or sharp stuff directly.3. Triple-layer foam: Designed to reduce fogging and optimizes the flowing air over the inside of the lens. These venting ports can control airflow well, while preventing clogging from snow and ice.4. Flexible urethane TPU frames construction and helmet compatibility.5. We offer 1 year warranty. Gonex Polarized Snow Goggles Anti-fog Anti-glare UV400 Protection Friendly Notices 1. Please remove the protective film of inner lens before use.2. Do not wipe them with hands or rough cloth as they will either stain or scratch the lens. If snow gets into your goggles, shake them out first, then dab them with a goggle cloth.3. Please do not put the lens facing down on the table or on the ground.4. 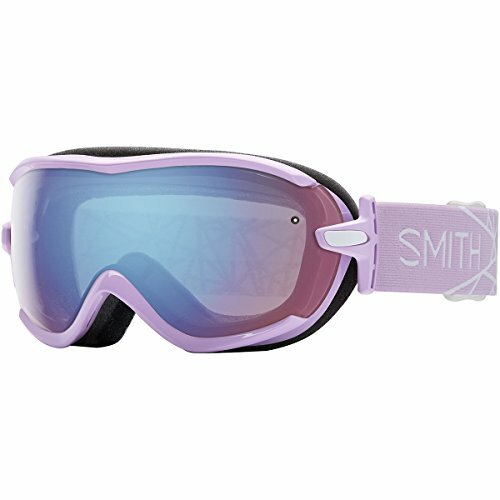 After skiing, we recommend you to put the goggles in an airy place to dispel sweat smell. If the foam is soaked with sweat, we suggest you using a hairdryer.Specifications: Lens Color:REVO Blue -VLT: 10%, suitable for sunny day.Sliver -VLT: 6.8 %, suitable for sunny day.REVO Red -VLT: 12 %, suitable for sunny day.REVO Yellow -VLT: 9.5 %, suitable for sunny day.Outer Lens Material: TACLens Type: SphericalPolarization Type: PolarizedFrame Material: TPUPackage Height: 21x12x12cm/8.27x4.72x4.72inShipping Weight: 370g/0.82lbSize: LargePackage Includes: 1 x Gonex Ski Goggles1 x Goggle Case1 x Carrying Pouch1 x InstructionsReturn policy: We strive to ensure complete customer satisfaction with every transaction. If you have any quality problem with the product within 90 days after purchase, you could contact us for a refund or replacement. 1-2 inches error of the measuring is a reasonable range due to different measurement methods. Pls confirm the size according to our description instead of the photos. Return by Dimensions problem is not accepted. If return for size, color, material or other reasons that not caused by quality problems, we're sorry that customer has to charge the return shipping cost. Items must be returned in the original manufacturer's packaging. We strongly recommend you keep your packaging for at least the first 90 days after purchase. Features:It is very funny for playing the cards.It can be used as magic prop or the ordinary playing cards.The devil on the card can easily find the card chosen by the spectator from the whole card.The design is magical, interesting and absolutely wonderful.Specification:Material: paperSize: 9.1*6.7*2.2cmColor: red and blackPackage Includes:One Set Of Magic Poker CardsNotes: Due to the difference between different monitors, the picture may not reflect the actual color of the item. We guarantee the style is the same as shown in the pictures. Thank you! Bullet Points:Double-layer Lens. 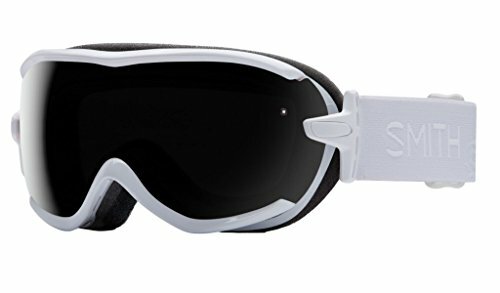 These ski goggles with anti-fogging and UV400 protection treatment adopt high quality double-layer lens with impact-resistant and wear-resistant properties, providing you with excellent optical clarity and protecting your eyes from harmful sun rays. The blue goggles with 16.6% VTL(Visual Light Transmittance) are suitable for sunny day and cloudy day.Spherical Surface with Larger View. The lens surface with spherical design provides over 180 degrees viewing angles, minimizing visual obstruction.Anti-scratch Soft Frame. 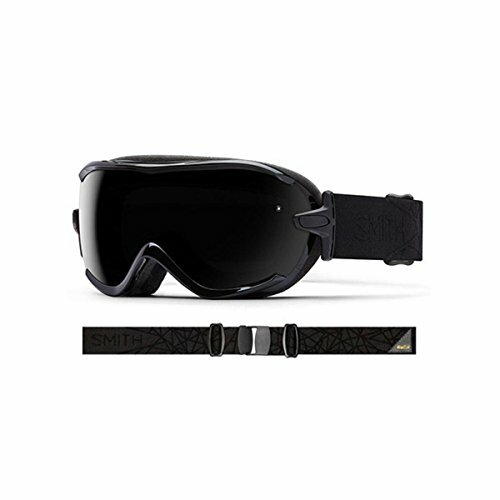 The frame of the goggles is made of soft TPU which prevents it from being scratched and is not easy to break. Interchangeable Magnetic Lens: The Redneck Convent Snowboard Snowmobile Ski Goggles, Men & Women – Magnet Fast Lens Changing, UV Protection, Anti-Fog, Spherical, Frameless includes a strong, interchangeable magnetic lens for easy cleaning and instant replacing or swapping outVisibility: Anti-glare, anti-fogging, reflective, spherical lens with enhanced peripheral vision; UV400 coating for superior eye shielding and protectionAirflow: Air vents on top and bottom sides permit heat to escape from inside, making them truly fog-freeComfortable and Warm: High-density soft foam and a flexible yet sturdy frame for an exact, comfortable fit while keeping the cold out; Adult unisex for both men and women with adjustable strapContents: Choose between a package of goggles with blue lens + blue frame, red lens + black frame, red lens + red frame, or silver lens + black frame; All package include (1) lens + (1) frame with adjustable strapSnow sport enthusiasts living for fresh powder need the Redneck Convent Snowboard Snowmobile Ski Goggles, Men & Women – Magnet Fast Lens Changing, UV Protection, Anti-Fog, Spherical, Frameless. 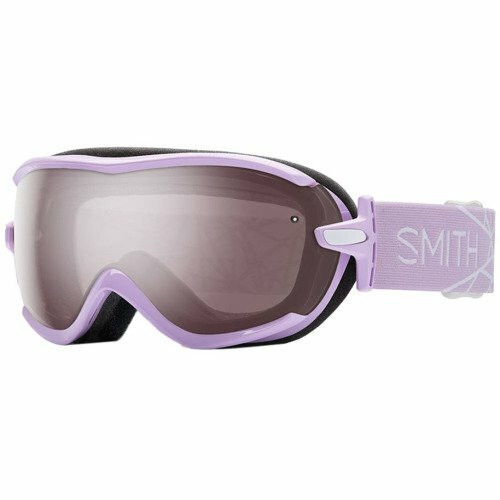 This unisex goggle blocks cold wind, debris, and other hazards on the slopes, trail, or wherever else you get your high-octane, speed-injected thrills. The TPU frame is resistant to scratches, tears, oil, and grease. The lens stays firmly attached to the strong magnetic frame while in use, and the lens is simple to pop out for cleaning or exchanging. The thickly cushioned adjustable strap ensures your gear stays on to shield your eyes at high speeds. The attractive, high-tech lens coating cuts down exposure to harmful UV rays and improves vision day and night. Choose a blue, red, or silver lens! GORDINI GOGGLE, SURE SHOT 2 SPHERICAL SERIES, BRAND NEW! MULTIPLE COLORS! Costco! 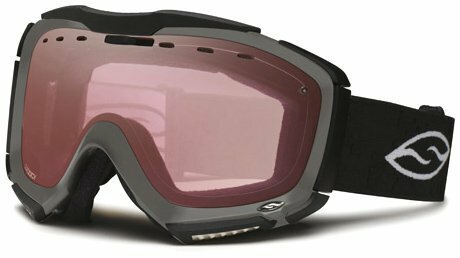 Bolle Adult Winter Spherical Goggles! $39!!! Looking for more Spherical Series Goggles similar ideas? Try to explore these searches: 6x8 Area Rug, Ptz Camera Control, and 50 Soow Cord. 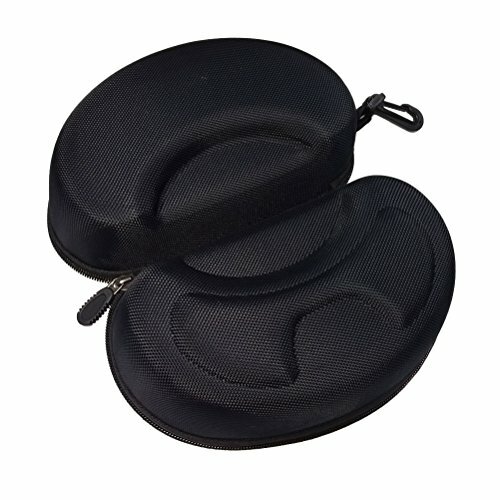 BlesDeal.com is the smartest way for online shopping: compare prices of leading online stores for best Spherical Series Goggles gift ideas, Spherical Series Goggles deals, and popular accessories. Don't miss TOP deals updated daily.